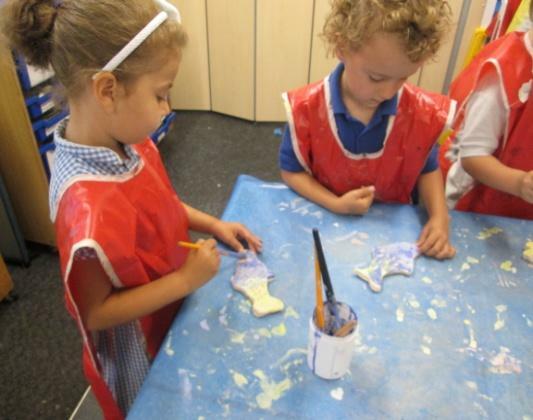 This week in Ash we have been very creative! 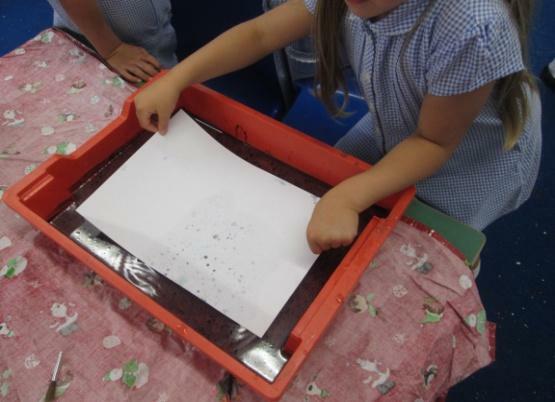 As part of our topic on ‘Just Add Water’, we have been making treasure maps using tea bags to make them look nice and old! 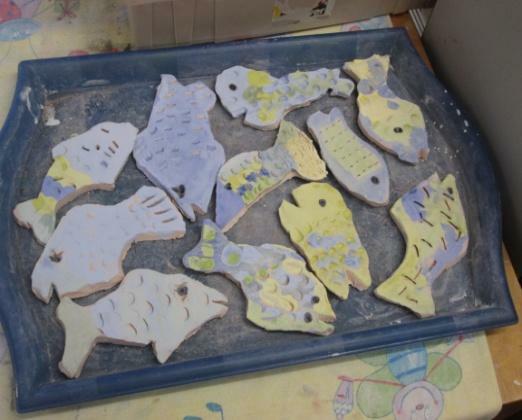 We have been painting our clay fish ready for glazing in the kiln. 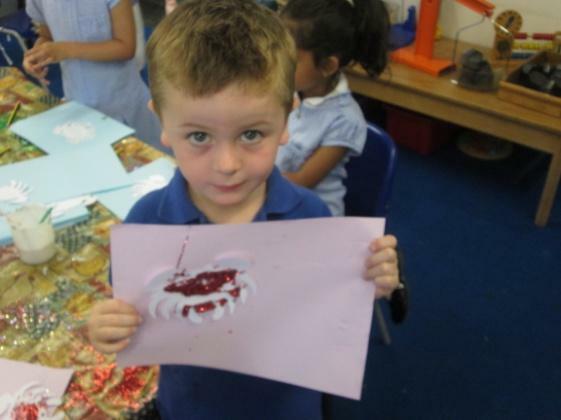 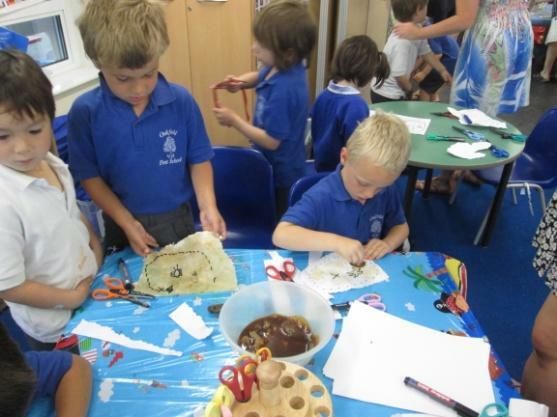 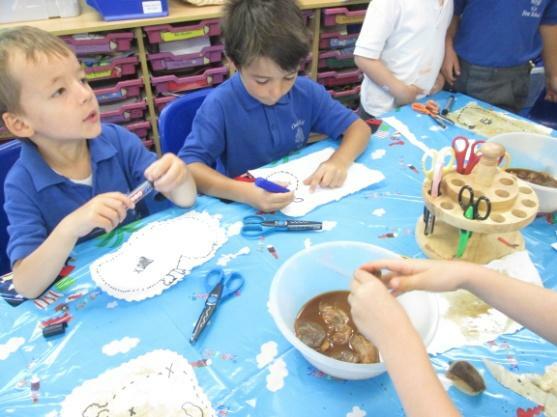 We have been making crab pictures using lots of sparkly glitter. 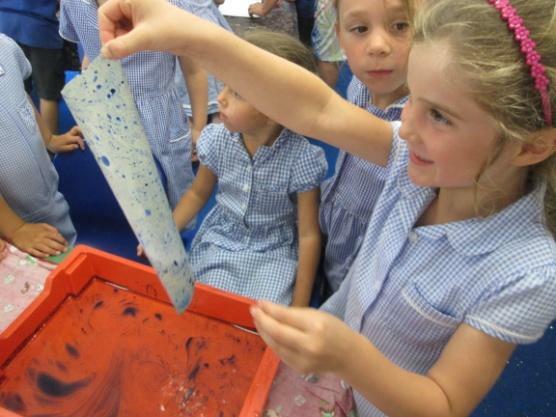 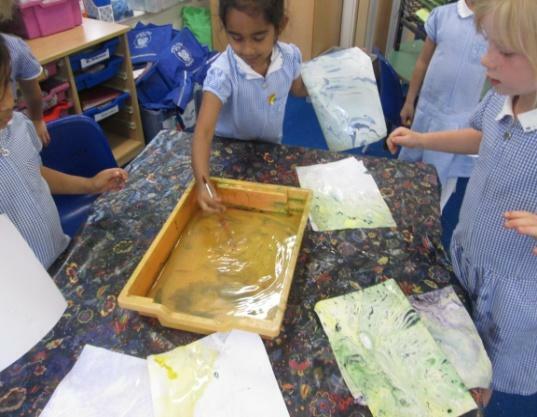 And lastly we have been doing some marbling to make a background ready for our Art Exhibiton piece to view at the Open School afternoon. 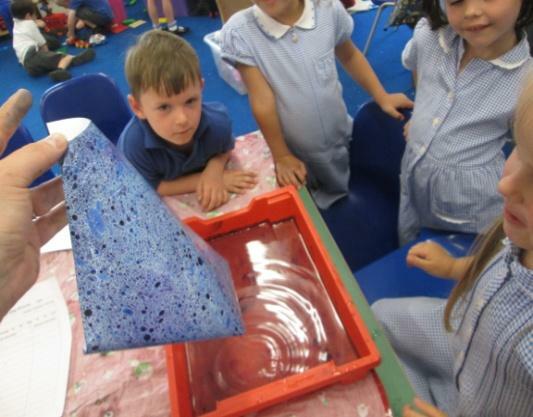 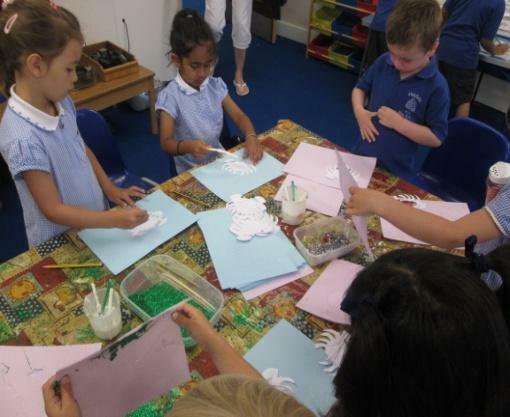 We are very excited to be making our own piece of art based on the book ‘Commotion in the Ocean’ and are taking our time to make them look extra special! 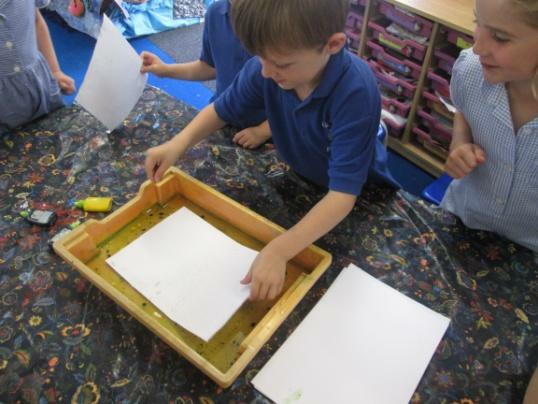 Parents will be able to purchase these pictures at the exhibition on Friday 11th July.